Aqualyte is an Australian owned and operated company created by Point Health Pty Ltd. Point Health provides consultancy services in Occupational Health & Safety and exercise physiology, promoting the health and performance of workers and athletes in hot environments. Often being asked the question ‘how much water should you drink a day’, Aqualyte was born following extensive hands-on research on effects of dehydration with workers from the Australian North Western mining industry and subsequently, many types of both endurance and sport athletes. 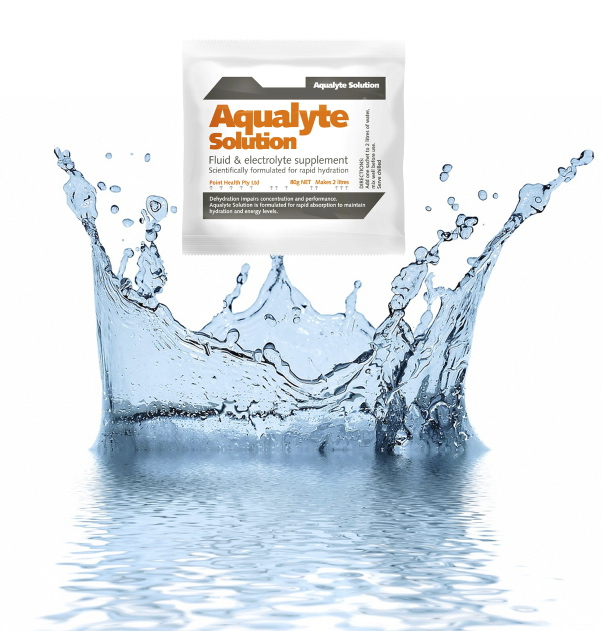 Aqualyte electrolytes replacement has been formulated based on the findings of this research. Studies included the composition of sweat, sweat rates and thermoregulation electrolyte imbalance symptoms. 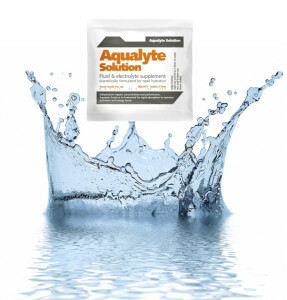 We take an objective, science driven approach in providing information, so that people can understand the rationale for Aqualyte’s hypotonic electrolyte drink formulation.